Solaire, a new line of suncare products enhanced with new active ingredients for a deep tan and unbeatable comfort. 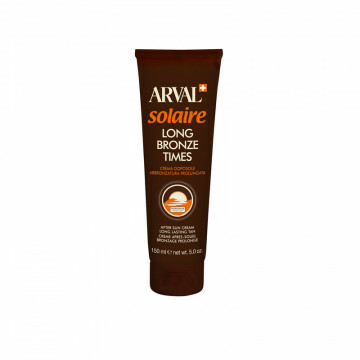 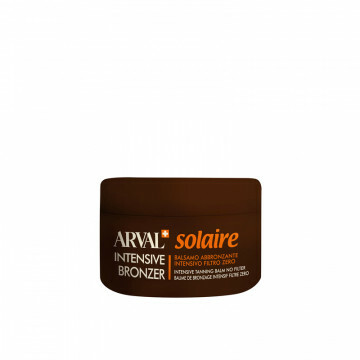 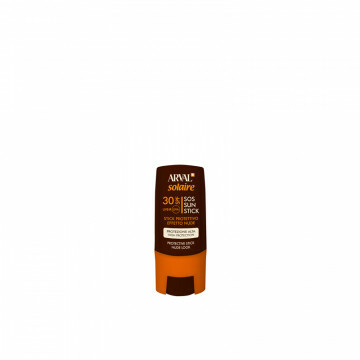 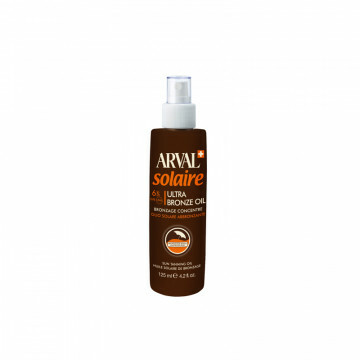 Like all Arval products, the Solaire range has been scrupulously researched with special attention to the formulations, in order to deliver tangible results and guarantee a superior tan safely and easily. 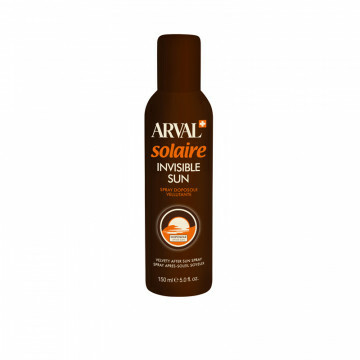 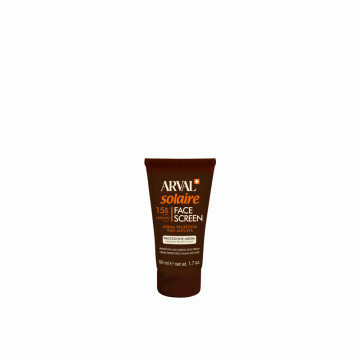 Arval's continuous research into functional substances combined with its scientific dermatological expertise has led to the development of cosmetic specialities intended specifically to protect the skin during sunbathing.